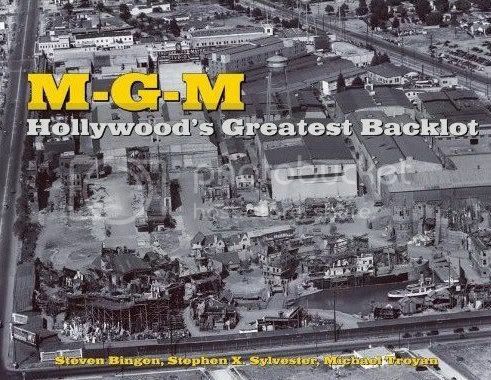 We are pleased to announce that Steve Bingen, co-author of the popular MGM: Hollywood’s Greatest Backlot, will be our July Guest Star joining us for the weekend of July 20th. 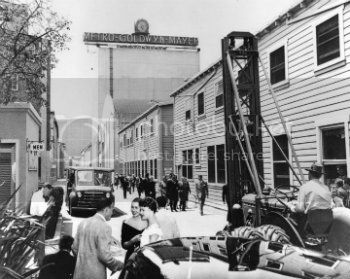 M-G-M: Hollywood’s Greatest Backlot is the illustrated history of the soundstages and outdoor sets where Metro-Goldwyn-Mayer, the premier Hollywood dream factory, produced many of the world’s most famous films. During its Golden Age, the studio employed the likes of Greta Garbo, Fred Astaire, and Clark Gable, and produced innumerable iconic pieces of cinema such as The Wizard of Oz, Singin’ in the Rain, and Ben-Hur. The sprawling studio is located not in Hollywood but the bustling suburb of Culver City. 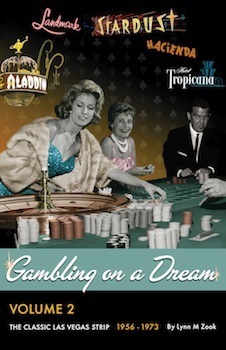 Of all the dream factories, MGM had one of the most prolific and largest backlots. 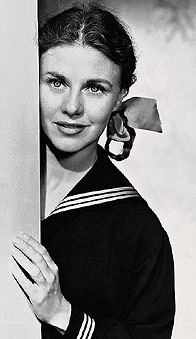 It was home to Tarzan’s Africa, Andy Hardy’s neighborhood, the turn of the century town of Meet Me in St. Louis, the Cotton Blossom of Showboat drifted down the backlot’s river and the Paris of American in Paris, along with countless other films that are considered classic films. It is estimated that a fifth of all films made in the United States prior to the 1970s were shot at MGM studios, meaning that the gigantic property was responsible for hundreds of iconic sets and stages, often utilizing and transforming minimal spaces and previously used props, to create some of the most recognizable and identifiable landscapes of modern movie culture. All of this happened behind closed doors, the backlot shut off from the public in a veil of secrecy and movie magic. M-G-M: Hollywood’s Greatest Backlot highlights this fascinating film treasure by recounting the history, popularity, and success of the MGM company through a tour of its physical property. 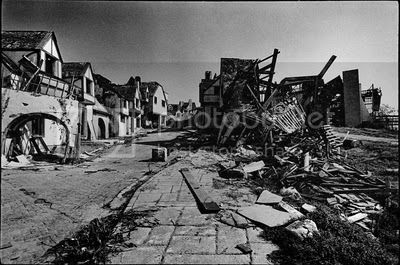 The book is filled with never before seen images of the studio and the backlot. Our guest, Steven Bingen has also written Warner Bros.: The Stuff That Dreams Are Made Of and has contributed to numerous books, documentaries, and magazines. He holds a staff position at Warner Bros. Corporate Archive, aiding in the preservation and management of the studio’s legend and legacy. With Steven Sylvester, who explored the backlot back in the 1968 and 1975 before it was developed into housing tracts, and Michael Troyan, the author of A Rose for Mrs. Miniver: The Films of Greer Garson, they worked together to produce this book which takes its readers behind that veil of secrecy and explores the history of one of the most beloved studios in the history of Hollywood. We hope you are as excited about his upcoming visit as we are! So, start thinking of the questions you want answered about that most fabled of dream factories and join us beginning Friday, July 20th for a weekend of studio and film archival history. Lynn, I think it is fantastic that you were able to arrange for Steve Bingen to visit us here at the SSO. Thanks for inviting such an interesting guest, and arranging the guest visit. I've already told several folks that don't normally visit this website to join us here for such a prestigious author, and invited them to register as new members. Thanks so much for the kind words. I hope everyone who loves MGM movies and wants to know more about the Studio and its famed backlot will ask questions and hopefully, I think, we might all learn some information we previously didn't know! If you have the opportunity to check the book out (the library suggestion was great, Moira), you won't be disappointed. 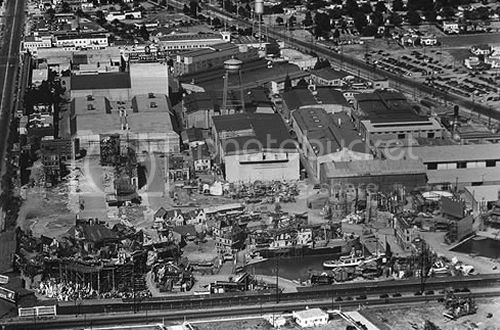 It's chock full of photos not only of the backlot but the studio as well. 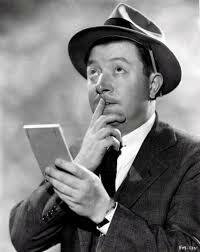 It's a terrific read for film buffs! Just a friendly reminder that Steve Bingen will be joining us this Friday for a weekend of MGM studio, backlot and archival history!